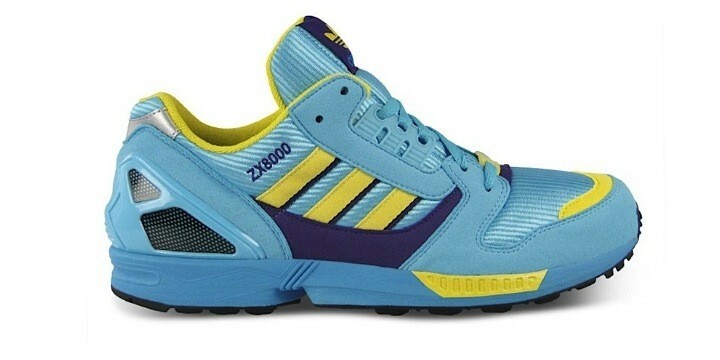 Adidas brings us back to 1988, by relaunching the famous ZX 8000, the shoe on which, that year, the Torsion Sytem was experimented for the first time. 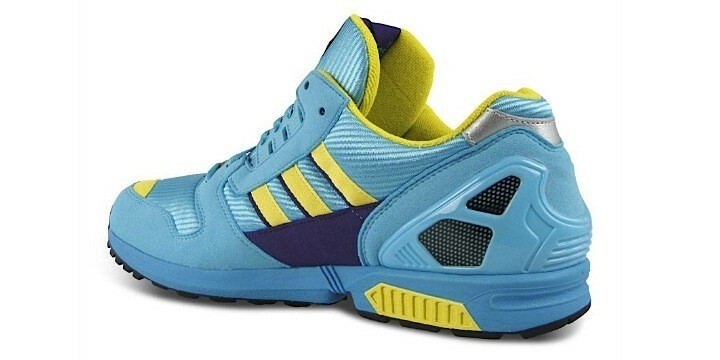 The new ZX 8000 OG Torsion, in its original colorway (OG), is a retro running model realized with synthetic suede and mesh. 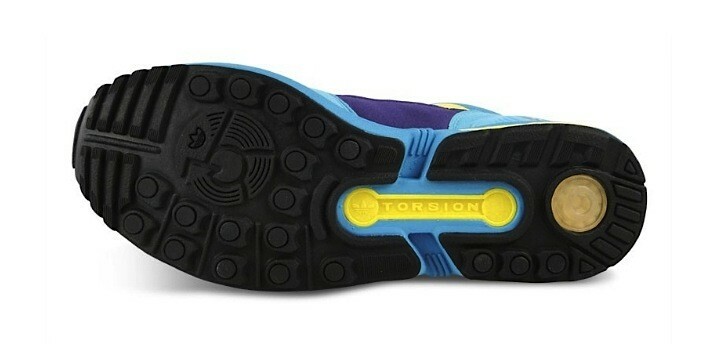 Beyond the characteristic name-printing on the side panel and logo on the tongue, this sneaker distinguishes itself for the Torsion System of the sole, which guarantees high stability, flexibility and torsion capacity.